This came as the apex court struck out an appeal filed by the APC challenging the judgment of a High Court in Rivers State. The factions led by Mr. Rotimi Amaechi and Senator Magnus Abe had approached the apex court to challenge the judgment of the Federal High Court in Port Harcourt which set aside the direct and indirect primaries conducted in the state. The apex court led by Justice Aliyi Sanusi, ruling on a preliminary objection raised by the respondents, Ibrahim Umah and 22 other, who are of Abe’s faction, held that there was substance in the objection raised by the respondents. The apex court justices, therefore, unanimously agreed with the respondents that the suit from which the trial court entered a judgment barring the APC from holding primaries was an election matter which the court had jurisdiction to entertain. Agreeing with the respondents that the appeal filed by the APC has become an academic exercise, the Supreme Court held that the preliminary objection having been upheld, “the appeal is struck out”. Justice Sanusi then said that reasons for striking out the appeal would be explained on a date to be announced to parties. 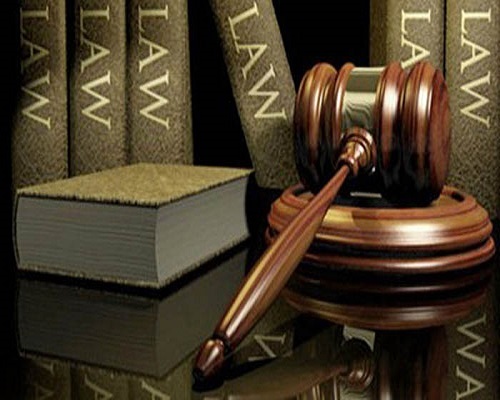 The apex court had also few days ago upheld judgment of the state high court that annulled APC primaries in Rivers and barred the party from presenting candidates from the state for the coming elections.